Don't spend hours shopping around at multiple sites for all the eyelash extension products and supplies you need to create a desired look. 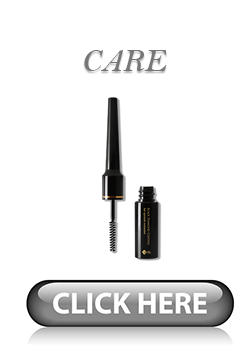 Use just a single site where everything you could ever want or need when working with eyelash extension products can be found in one area. 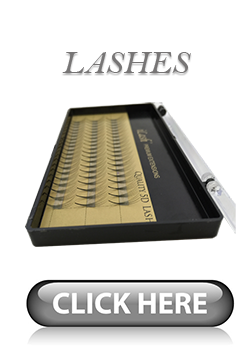 iLashstore is a one-stop shop for all things related to eyelash extension products and supplies. Whether you are an amateur makeup artist looking for products to use at-home or a professional makeup artist in need of additional supplies to add to your kit, we have exactly what you need and it is all in one place. 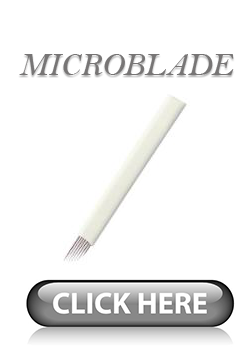 A favorite section on our site is our extensive inventory of synthetic mink lashes. We carry synthetic mink eyelash extensions from some of the industry's top manufacturers that include Diamond, Blink, and even our own exclusive brand. Browse our inventory to find synthetic mink eyelash extension in various thicknesses and lengths that will help you create all types of looks from the sultry and luxurious, to subtle and elegant. Purchasing the best eyelash extensions won't be enough to create a long-lasting look. 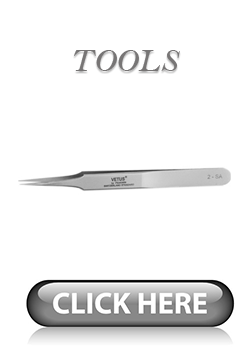 It is important to make sure you are using high quality, professional tools and supplies. When you shop at iLashstore, you will find an extensive inventory of professional quality tools and supplies that will help you achieve a smooth polished look. 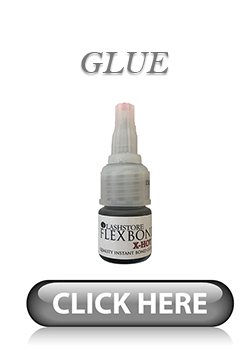 Our current inventory includes a variety of professional glues, hypoallergenic micropore tape, removers, and sealers. You can even find tweezers, disposable glue rings, and other tools that are uniquely designed for those working with eyelash extensions. All of these items are essential to helping amateur and professional makeup artists with the application process. All items found at iLashstore are available for purchase separately, but if you are just beginning to work with eyelash extensions, you may want to consider some of our kits. We have a number of starter kits that are perfect for those who are just starting out in the world of professional makeup application. Our kits contain everything you need to get started and work on anywhere from 20 to 50 sets of lashes. There is even a training manual included to guide you through the application process. 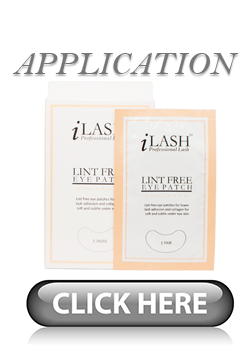 When it comes to finding what you need to apply and maintain eyelash extensions, iLashstore will have what you need. Browse our vast inventory to find everything from single strands of synthetic mink eyelashes to massage tables, lamps, and professional quality glues, removers, and sealants. The best part is when you place an order with iLashstore you know you are getting high quality products. If you are unsatisfied with the products you receive – for whatever reason – use our money back guarantee to receive a replacement product or a full refund. Wholesale accounts are available and are based on a monthly purchase amount. You can fill out a wholesale request form here.